Looking for a way to change the background of a picture? Well, look no further! Our “How to Change the Background of a Picture with Easy Steps” article will show you everything there is to know about how to change the background of your photo. 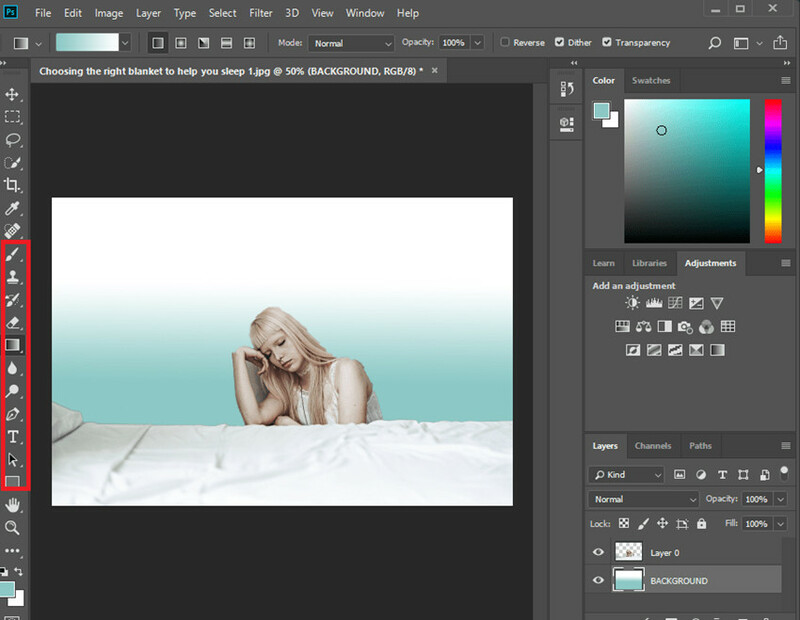 Continue reading for a step-by-step breakdown of two desktop software, as well as a couple of tips and tricks to make your background image editing perfect! The first method that we’re going to be introducing has to be the easiest way to change the background of a picture through your computer. This is through a product called Wondershare Fotophire Editing Toolkit. It’s a computer software, one that offers premium tools and an easy-to-learn drag & drop interface. So, how can you change the background of a picture with Fotophire? Well, here’s how! Isolate the areas you want to keep with the Paint Areas to Keep tool. Delete the background so that it can be changed with the Paint Areas to Remove Tool. 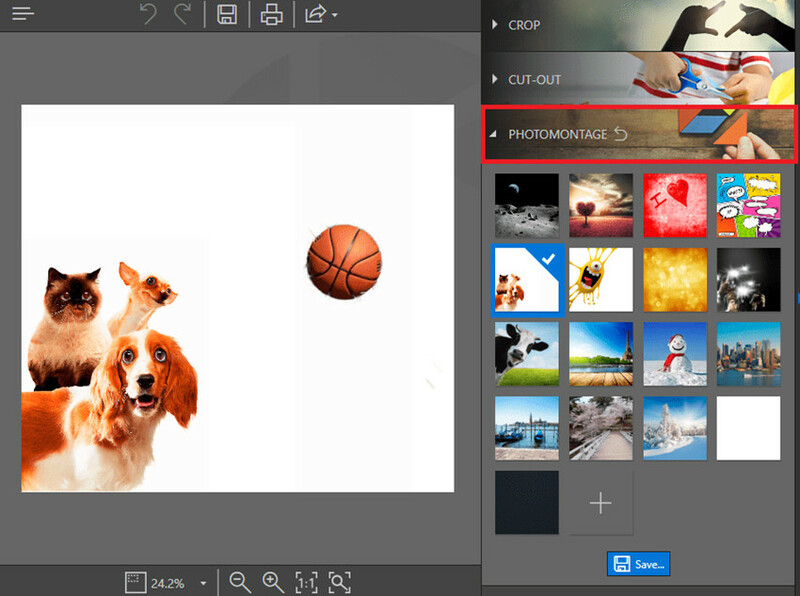 Change the background your picture with the PHOTOMONTAGE module. 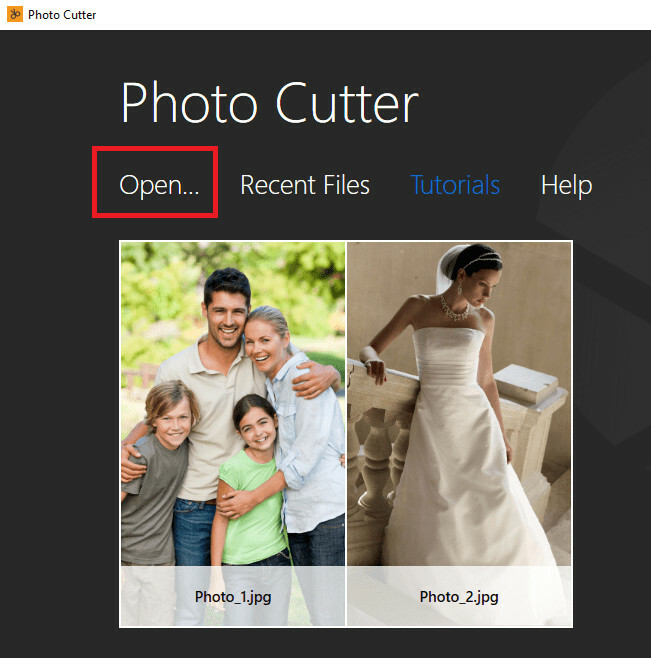 Customize the background of your image by uploading your own images. Adjust the overall quality of clip with the quality slider. 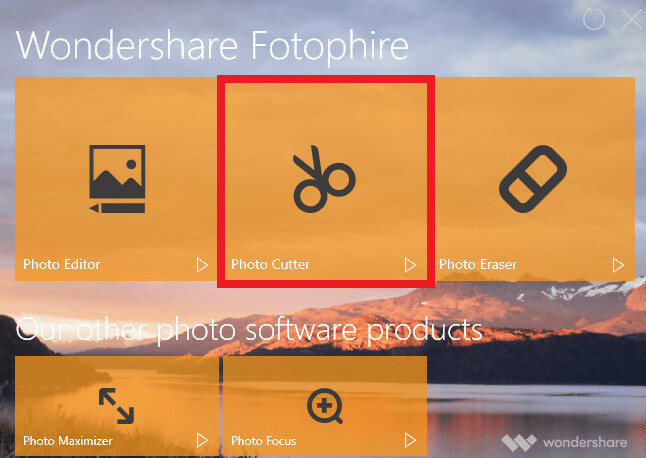 One of the editors under the Fotophire Editing toolkit is the Photo Cutter. 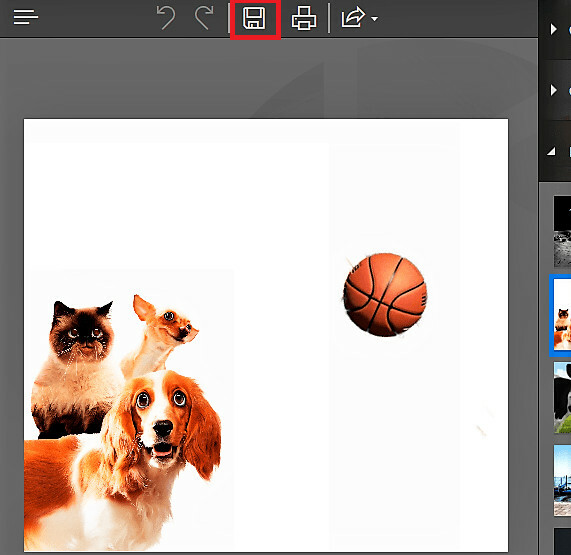 This will allow you to clip the background of your images so that you can customize it. 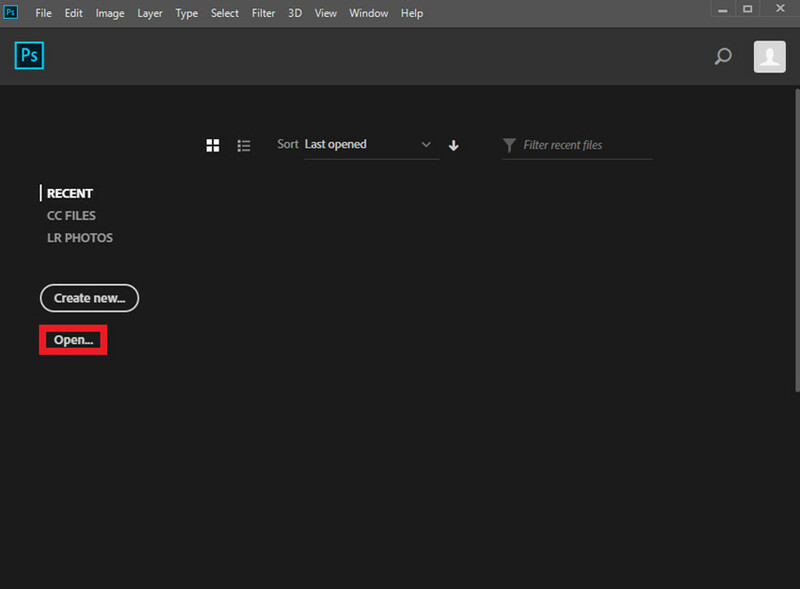 The next part, as you might have guessed, requires that you import the image you want to change the background of. You can do this by clicking the white “Open…” text and choosing the file that you want to edit. Paint Areas to Keep Tool: This tool is for isolating the parts of the image that you want to keep. The highlight comes out green. 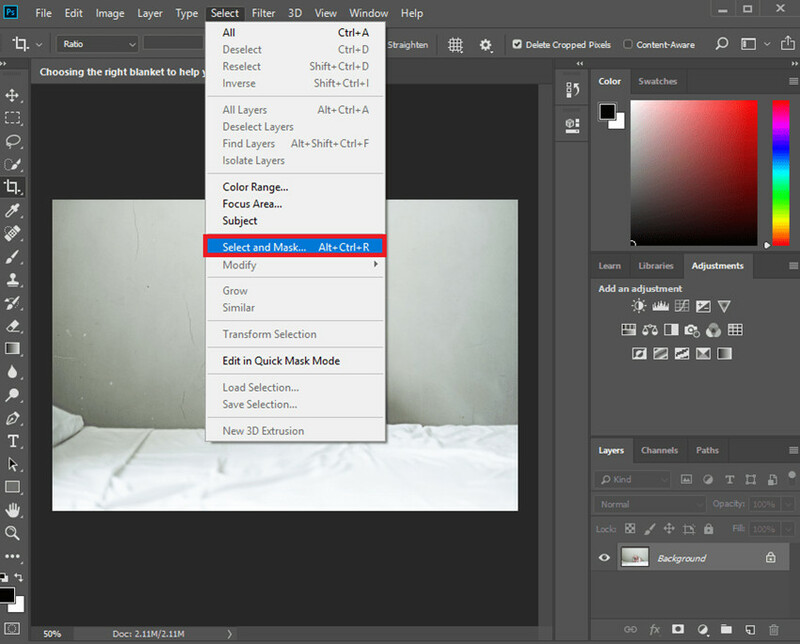 Paint Areas to Remove Tool: This is the answer to your how can I change the background of a picture question, as it is the red markup tool that will allow you to isolate the parts that you want to delete. Brush Size: Will change the size of your tools. Erase Painting: Will allow you to delete your marks. Quality: Change the overall speed and quality of the cut by adjusting this slider. Edge Blur: Sharpens/Loosens the edges of your clip. Now, if you’re wondering about how you can change the background of your picture, you can do so through the “PHOTOMONTAGE” module. You can customize the background in whatever way you wish! As you can see, we used one of the fun presets that’s available. However, if you want to add your own background, you can do so by clicking on the “+” box. 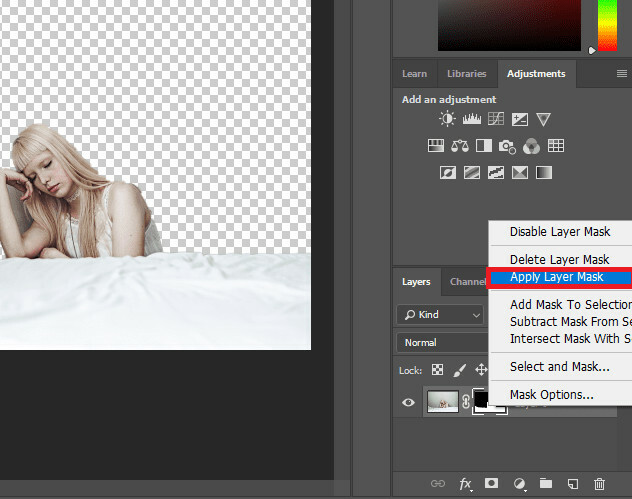 Once you’re done customizing the background of your photo, you can now save! You can do this by clicking on the “Save" icon on the top menu bar. Tip: You’re going to need the FULL version of the Fotophire Editing Toolkit if you want to use this in the long run. You can purchase it through their website. Adobe Photoshop is undoubtedly one of the biggest graphics editors in the industry (if not the biggest.) It’s a professional-level product, one that takes months (even years) to fully master. Nevertheless, we’ve compressed a step-by-step tutorial that you can follow to learn how to change the background of a photo with Photoshop. Continue reading to learn more! In order to start the editing process, you’re going to have to import your photo into the program. You can do this by clicking on the Open… button on the left-hand side of the screen. Applying the mask will change the look of the editor (refer to the image below.) You’ll have a couple of different tools (highlighted — the left-hand side) that you can use to isolate the parts of the image that you want to delete. Click the “OK” button on the bottom right-hand side of the screen when you’re done. 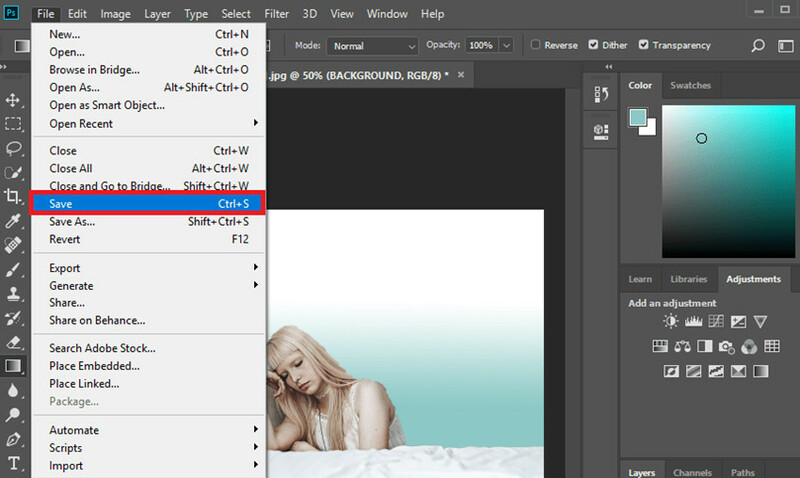 Tip: You can use the illustrative tools that Adobe Photoshop offers (as highlighted in the image below) in order to change the background color. In this case, we use the gradient applicator to decorate the wall behind the girl with a soft blue, but you can do almost anything! Remember to save your image when you’re done! You can do this by clicking on the “File” tab > “Save as…” Tip: You can automatically save using the short-key Ctrl + S while you are editing. Having a hard time making your pictures look good? Well, here are 5 Tips & Tricks that you can refer to when it comes to changing the backgrounds of your photographs! Of course, this is just a quick run-down — it’s always best to put in the time to practice these tricks so that you improve. It would be nice if the background that we decided to use on our photographs actually match the focus of said photo. However, we’re not always that lucky. If you want your pictures to look good, then you’re going to have to do something to ensure that the background you are adding matches the content that’s already there! So, if the background doesn’t match exactly, but you still want to use it. What do you do? Well, you adjust the image of course! Try to play around with settings like saturation, contrast, highlights, etc. 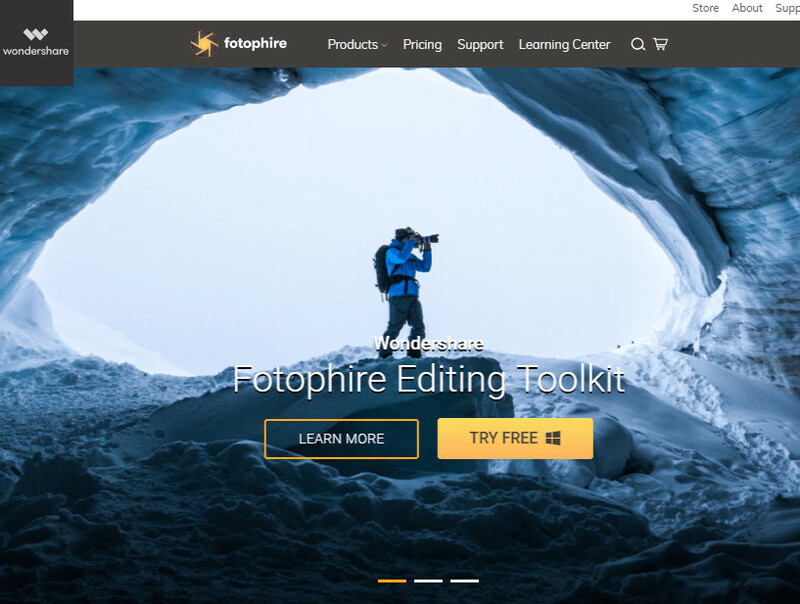 Both the Fotophore Editing Toolkit and Adobe Photoshop offer various of other tools that you can use to make sure that you’re getting a clean and professional image. If it’s still not working, then consider adjusting the Foreground as well! Again, now would be the perfect time to use the other tools that both Fotophire and Adobe offer with their product. This step relates to both Tip 3 and Tip 4, but if you want a simple way to bring the whole picture together, then consider applying a Filter or an Effect on the overall image. Filters will ensure that there is a unifying force between the background and the foreground. Resize your Brush: If you’re using too big of a brush, resize it so that you can markup the tight spaces. Sharpen Edit: Sharpen the image, this will make it easier for the program to distinguish from one pixel to the other. Blur Edit: Pre-emptively blurs the background so that it will be easier for the program to distinguish the focus of the image. When it comes to graphics editors Photoshop is truly King. Everyone has heard of it, and all of the professionals use it. 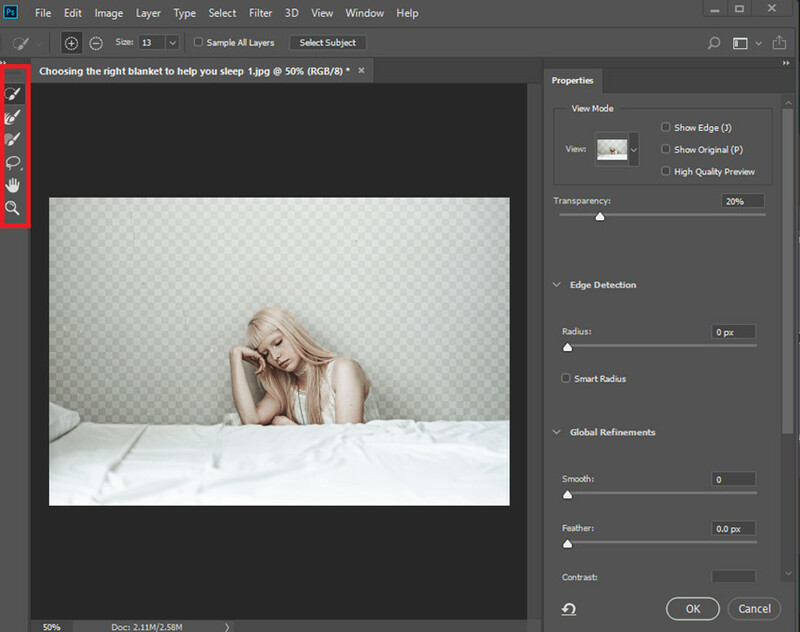 However, people who don’t have the time to learn the complexity of the Photoshop interface would find it much easier to use the Fotophire Editing Toolkit. After all, unlike Adobe Photoshop, the program was designed with regular consumers in mind. You don’t have to take a class or spend hours looking up how to use it. The whole thing is intuitive, making it easy-to-use and efficient too! Definitely, a much better way to change the background of a picture!